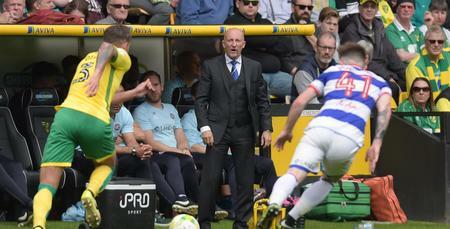 QPR boss Holloway is keen to ‘sign off the season in strong fashion,’ as the R’s head to Carrow Road – the home of Norwich City – for their final fixture of the season on Sunday. 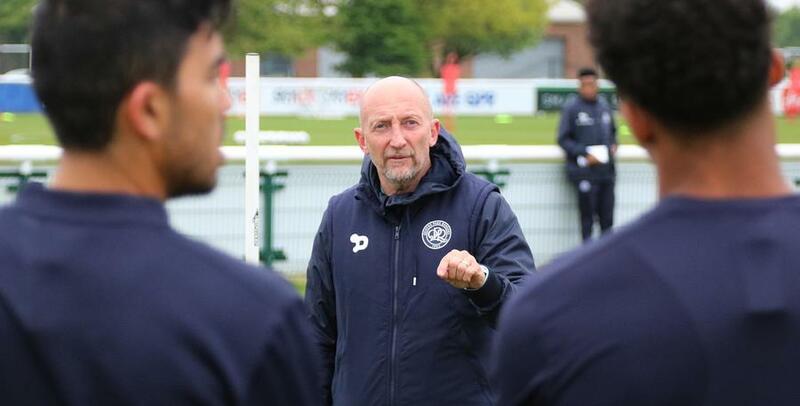 Last weekend’s comfortable 2-0 victory against Nottingham Forest at Loftus Road secured the Hoops’ Sky Bet Championship status for next season and Holloway was pleased with what he saw from his charges. “The running and the chasing and the tackling last weekend, especially from the likes of Ryan (Manning) and Pawel (Wszolek), was exceptional,” he told www.qpr.co.uk. “That's what I expect from this team. “People have questioned why I've left out Pawel recently. He needed a break after losing his gran recently. Holloway also praised the contribution of his captain, Nedum Onuoha, following the win over Forest adding: “Nedum epitomised us last weekend. “He led by example as captain. Buoyed by that victory, Holloway is now eyeing a season’s double over Norwich, having guided the Hoops to maximum points against the Canaries in his first match back in charge of the Hoops in December. “We want to go to Norwich and give a good account of ourselves,” he said. “We beat them in my first game back here and I want to beat them again. I want to sign off the season in strong fashion. “I go out to win every single game as manager. “We were clinical last weekend – and we'll need to be clinical again against Norwich. “The support the fans gave us last weekend was brilliant. “They were hugely frustrated against Brentford the week before, as we all were. “But they were enthused by us last weekend and that makes me proud. They were magnificent. 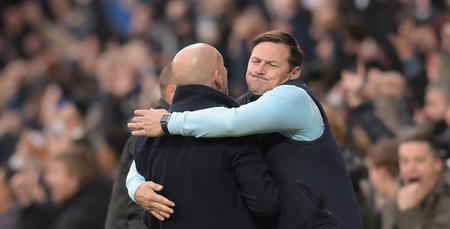 “The lads showed the passion that I want them to show when they pull on that QPR shirt last weekend. Grant Hall will again miss out owing to injury, and Yeni Ngbakoto, Jamie Mackie and Idrissa Sylla are all major doubts for the Carrow Road clash. 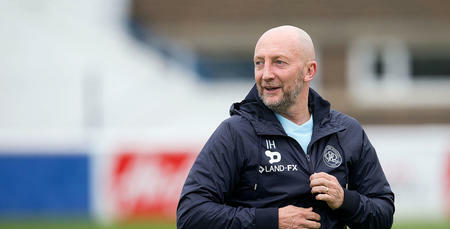 “Whoever I pick will go out there and wear the shirt with pride,” said Holloway. “God knows what Norwich side we'll be facing with the announcement they made earlier this week regarding releasing players – but whenever you play Norwich at Carrow Road, you know you’re in for a tough game. I want to sign off the season in strong fashion.